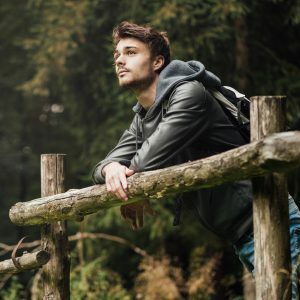 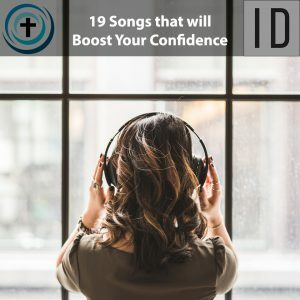 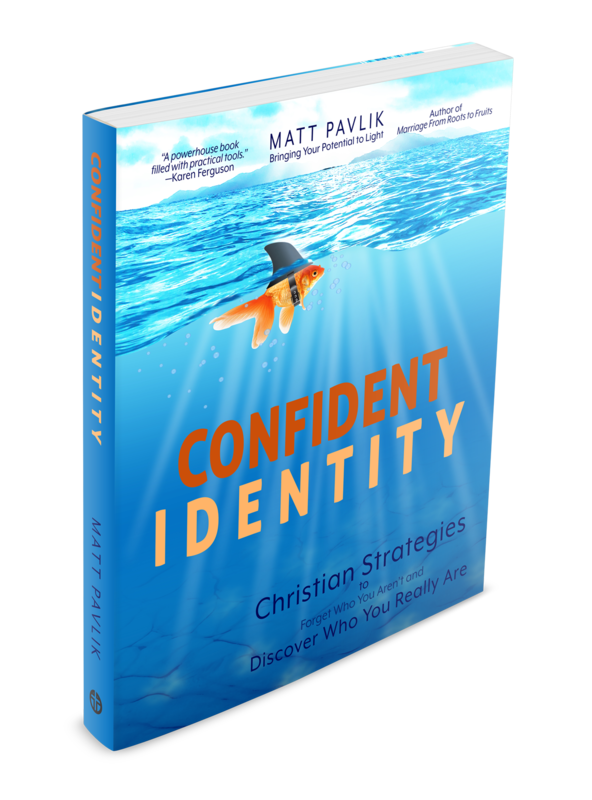 In Confident Identity, I selected various Christian songs to help you understand your identity. 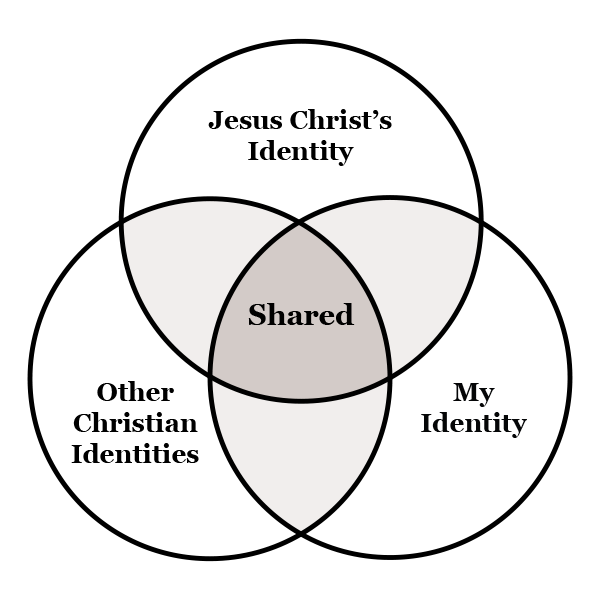 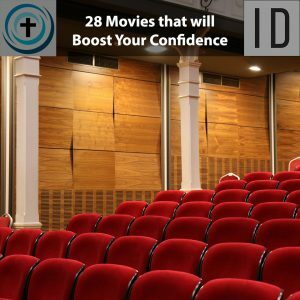 In Confident Identity, I selected various movies to help you understand your identity. 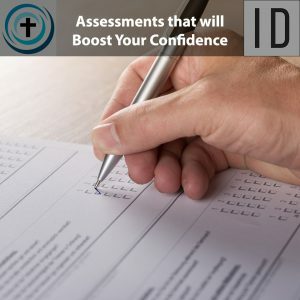 In Confident Identity, I recommend various self-assessment inventories to help you confirm your identity.